SaskGalleries is growing. We are currently seeking an individual for the new, full-time position of Coordinator. Reporting to the Executive Director, the successful applicant will assist in all aspects of the operation and strategic growth of this unique cultural association. Apply today! The successful applicant is a self-starter and has the ability to succeed under pressure. This individual is accountable, responsible, creative, passionate, and has a positive outlook. Innovative solutions and ideas come easily, and technology is your friend. Previous not-for-profit association or cultural organization experience is an asset, but not essential. SaskGalleries offers a creative and independent work environment where you can see real results from your work. You will experience association management, event management, and insight into Saskatchewan’s creative industry and commercial gallery industry. For more information and to apply, download the Job Description here. 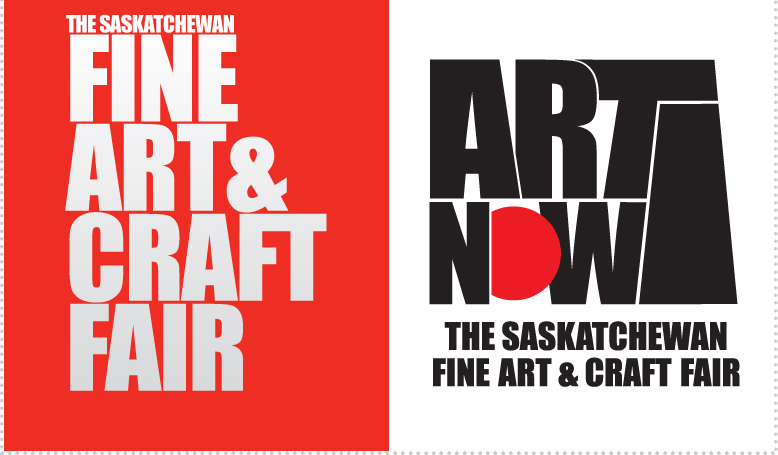 SaskGalleries’ is grateful for the support of Creative Saskatchewan.